Our Greenville storage facility is designed with a wide variety of storage needs in mind. Whatever storage option you choose—traditional storage units, climate-controlled units, or RV and boat storage, you’re sure to find the perfect storage solution. Space Shop is a trusted name in the self storage industry so you can count on us to deliver an exceptional storage experience. Our industry-leading security features include perimeter fencing, digital security systems, and ample indoor and outdoor lighting. Additionally, customers enjoy 24-hour access 365 days a year. Wide drive aisles make loading your stored items more convenient and can accommodate 18-wheelers and U-Haul moving trucks. Our Greenville storage facility also features moving boxes and packing supplies in our modern showroom. You’ll be greeted by a friendly on-site Property Manager who is here to help you select the right-sized storage unit. 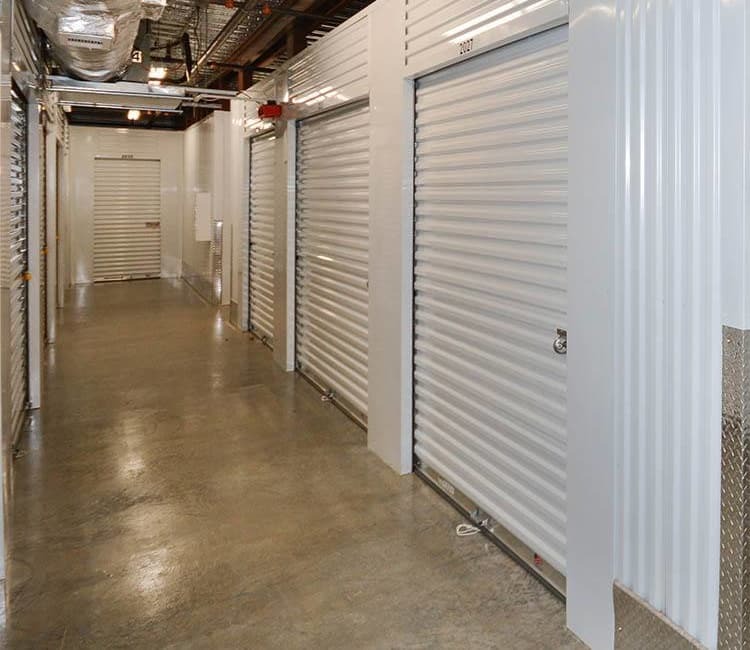 We invite you to contact us today to learn more about your storage options in Greenville, SC.